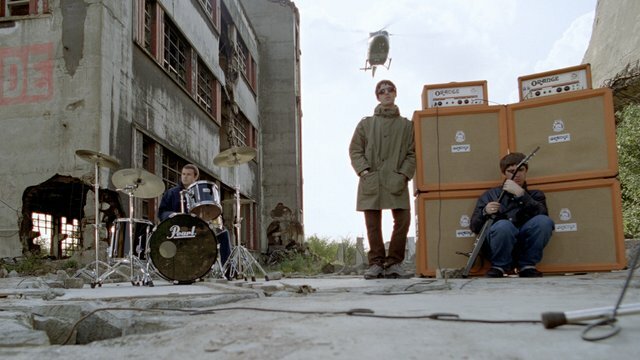 Oasis reveal new video for "D'You Know What I Mean?" Big Brother Recordings have unveiled a brand new version of Oasis' "D'You Know What I Mean?" which has the new mix by Noel Gallagher and the new version features previously unseen footage in addition to the original video, it has also been re-graded in high definition. "This was a once in a lifetime opportunity to bring the quality of the original video up to today’s high definition standards, and also to look at the film again with fresh eyes and see what we could improve"